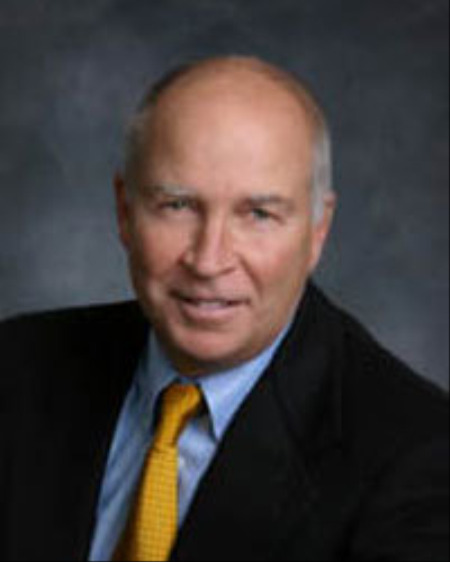 Richard (Rik) Lobenherz began his Real Estate career in 1975, getting his Real Estate license the same year he graduated from the University of Michigan School of Business Administration. For the past 31 years he has lived and worked in the Charlevoix area where he has regularly achieved the status of top producing agent for the company as well as the entire local Board of Realtors. Rik became a co-owner of the company (formerly Vacation Properties Network and Boyne Realty) in 1991. In addition to the Real Estate Brokerage business, he has developed over 25 residential and resort neighborhoods in northern Michigan and Canada, including the Charlevoix Country Club, 3 Lakes Club in Antrim County, and Little Canoe in Canada. Rik is also the only Realtor in Charlevoix and Emmet counties to hold the prestigious CCIM designation, from National Association of Realtors indicating the highest level of expertise in commercial Real Estate. Rik also specializes in high end properties, waterfront, acreage, and condominiums.